Since starting a plastic free lifestyle I haven’t used hair removal wax. Both salon and home treatments come packaged in plastic. I’m mostly happy with shaving (I use a safety razor) but for some areas I prefer waxing. I didn’t want to go down the path of laser hair removal because of the expense, and I didn’t want to add more appointments and travel time into my schedule. So I lamented to my sister that there must be a way to make hair removal wax at home. “Sugaring” she remarked like it was obvious. “Sugaring?” This sounded promising. “Yeah, just melt sugar and use it like wax” she said more enthusiastically. I was into this idea. Apart from being all natural, sugar is easy to get in recyclable packaging, if not package-free from bulk bins. Homemade sugaring paste for hair removal. After some internet research I discovered that sugaring is done by making a paste of sugar, water, and lemon juice that has been heated to the softball candy stage. Apparently you can substitute the lemon juice with lime juice, orange juice or vinegar. The acid in these ingredients acts as a preservative and helps stop the sugar from turning into hard candy. But as I learnt, over-cooking the paste will still make it go rock hard when it cools down. Be prepared for a bit of trial and error, but sugaring definitely works. 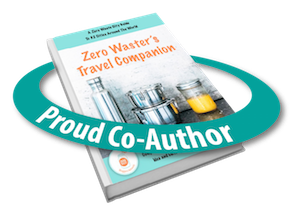 Another zero waste win! Hair removal using sugaring paste. Put all ingredients in a large stainless steel pot to prevent spillage. Cook on medium to low heat, stirring frequently. Take off the heat when the sugar turns honey coloured (the temptation to eat this stuff is high, but I don’t recommend it, it got stuck all over my teeth). This took me about 7 minutes but it will be a bit different for everyone so stay focused. I also tested if it was ready by placing a spoonful of paste in cold water. You can place the spoon in a bowl of water, but I found putting it under the tap worked just as well. You are looking to see if the paste will hold its shape and still be pliable. Transfer the paste to an airtight glass container that has been warmed up so that the glass won’t break. Let it cool to room temperature before using. Cooking tip: It’s better to take your wax off the heat too soon rather than too late. If it’s not thick enough, you can always heat it more, but if it overcooks it will turn solid. If it turns solid, try adding a tablespoon of water and heating for 10 or 20 seconds at a time in a microwave. When it softens, mix together and use when it cools down enough. I was able to salvage most of my first batch this way. Safety tip: Please be really careful when handling the sugaring paste, it can cause severe burns if it gets on your skin. Honey coloured sugaring paste ready to be transferred to a glass container. Some people use sugaring paste like strip wax but that is not how it was intended to be used. If you choose to do this you can use cloth strips made from scrap material, and because sugaring paste is water soluble, the strips will wash easily allowing you to reuse them. I wanted to stick to the more traditional paste method of removing the hair (sugaring has been commonplace throughout the Middle East and North and East Africa for centuries). I found that it works brilliantly. Store sugaring paste in an airtight glass container. When ready to use, take out a small blob and roll into a ball. Start with clean, dry skin. Scoop out a ball of paste and drag it over the skin going against the direction of the hair. Then use your free hand to hold the skin taut, while using your fingers and wrist to flick the paste off in the direction of hair growth. Sugaring works in the opposite direction to waxing. You can use the same ball of paste over and over again until you feel it is not useful anymore (very thrifty). It will lighten in colour with more use. Happy sugaring! Here is the proof that it works just as well as waxing. You can go over the same area when sugaring, unlike for waxing. To use sugaring paste, apply against the direction of hair growth then remove in the direction of hair growth so that the hair slides out. Have you ever tried this before? Please share your tips and tricks in the comments. This post was republished by 1 Million Women, a movement of women acting on climate change through the way we live. Great stuff! And entirely on time for me, as I have been looking for something for some time. How many times did you try? No worries Jey. This tiny amount goes a long way because you can keep reusing the paste. Good luck with it. I noticed this too. No redness at all on legs and only a tiny bit for bikini area. Was definitely gentler and easier to handle for the bikini area. Hi Nola, yes I saw this too. 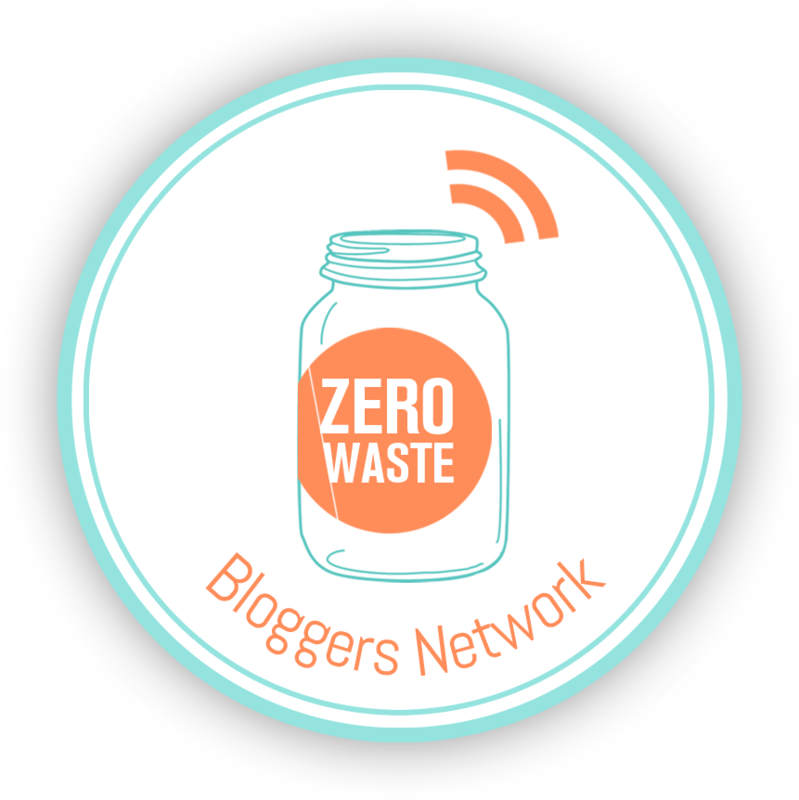 I am part of the zero waste bloggers network which encompasses some of these bloggers and the others are zero waste superstars in a league of their own. It’s great to see the movement taking off in other parts of the world. We’re a bit slower in Australia and there still aren’t many families and rural people getting involved. Hopefully I can help bring those numbers up. Hi what about doing it with brown sugar? Will it work the same way? I think you can use any type of sugar. You just need to be mindful that it might be harder to tell when the colour is right because you are starting with brown. Cook for a short amount of time first, then go from there. Let me know how you go. I took a look but your recipes are different to the one I used. Perhaps you could try the recipe and directions here in this post with better luck. Hi, thanks for the recipe! I’ve been trying to make this stuff a last year and overcooked it 3 times, which made me give up for a while. But last night I was finally ready to give it another shot! I think I might’ve added to much of the liquids (I’ m european so maybe I didn’t convert the units exactly right), because it was already a lot darker than the stuff in your pictures, but it was still a bit too sticky when I did the cold water test. And then… I overcooked it again. So I added “a bit” more water, which was apparently way too much, cause now it’s cooled down and has the consistency of honey….. I know, I am so bad at this. Can I still save this stuff or should I just make a new batch? Hi Lina, sorry I didn’t get to this sooner. If you still have the ‘wax’, is it still like honey or has it hardened a bit more? If it is still like honey, try microwaving it for small amounts of time to cook it a little bit longer. Hopefully that works. This DIY is definitely tricky. Some people never seem to have success and others do and I’m not sure why. I haven’t had to make it again for ages so next time I’ll see if I can improve the process. I followed your recipe to the the T. It was very gooey and wouldn’t come off my skin so I stuck it in the microwave and got it to work for one spot of hair and then my body heat turns it to goo. What am I doing wrong? What do you do with it after you wax? Is it compostable? Yes it is or it will dissolve in hot water and wash down the drain. Hi, Tammy thanks for the idea. However, I would like to add some safety measures after waxing. Check your skin, look for burns, cuts, & pimples on your skin whilst you wax. Avoid those areas and wax carefully around them. If you are experiencing any skin allergies and infections, it is most ideal to consult your dermatologist and follow their advice.